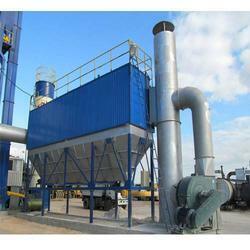 Pioneers in the industry, we offer electrostatic precipitator, dust extraction system and dust collector from India. In order to fulfill the ever changing demands of our clients, we have been engaged in offering a quality range of Electrostatic Precipitator. These are highly efficiency filtration devices that minimally impede the flow of gases through the device and can easily remove fine particulate matter such as dust and smoke from the air stream. Clients can avail these in various specifications. With our expertise in this domain, we are able to offer a superior quality range of Dust Extraction System. These systems are manufactured under the close supervision of experienced professionals using high grade components. Also, we offer customization facility of the offered range at industry leading rates. 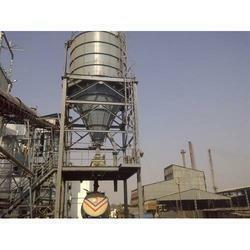 We are the stalwarts in the domain of manufacturing and supplying quality approved Dust Collector. Our range is used to separate dust in an electrostatic field and is also very useful for the collection of dust particles and mist of any size. These devices can also easily remove fine particulate matter such as dust and smoke from the air stream. 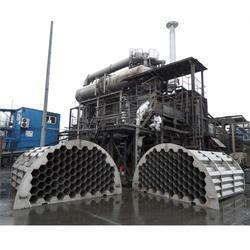 Looking for Electrostatic Precipitator ?